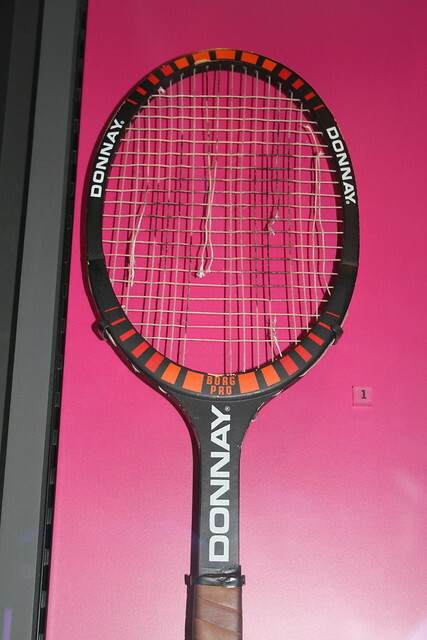 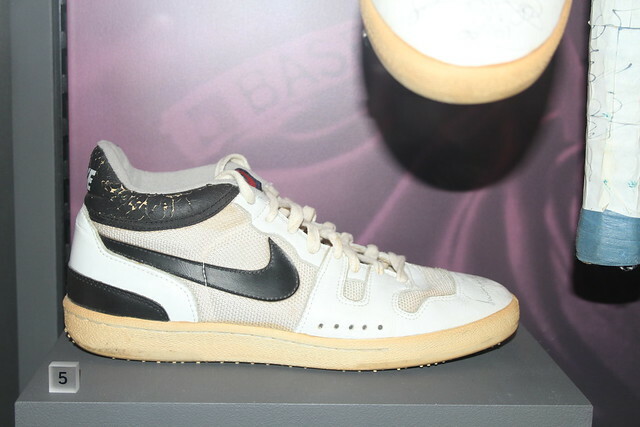 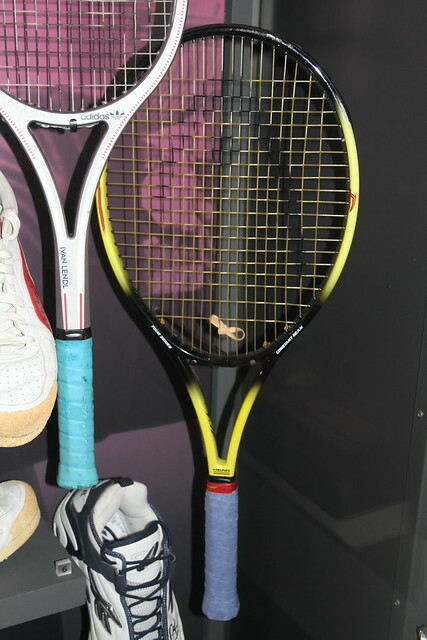 Borg’s racket: Borg Pro by Donnay, used by Borg during the 1981 US Open. 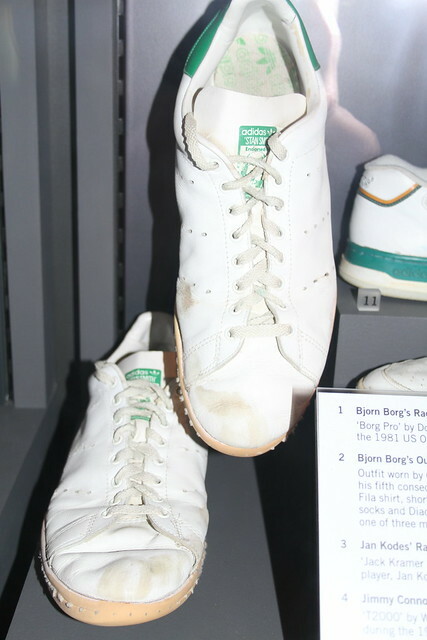 Stan Smith’s shoes: adidas Stan Smith endorsed shoes with his name on the heel, 70s. 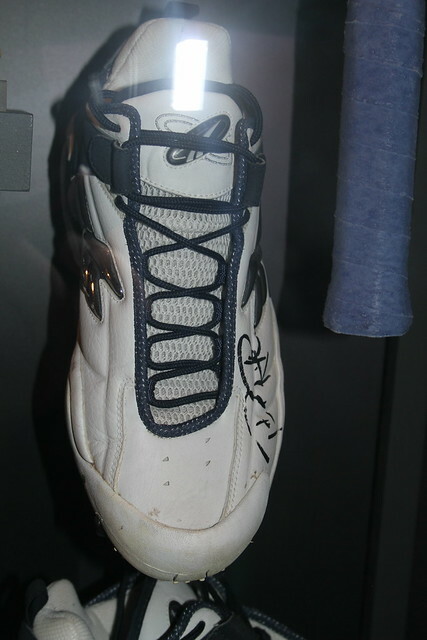 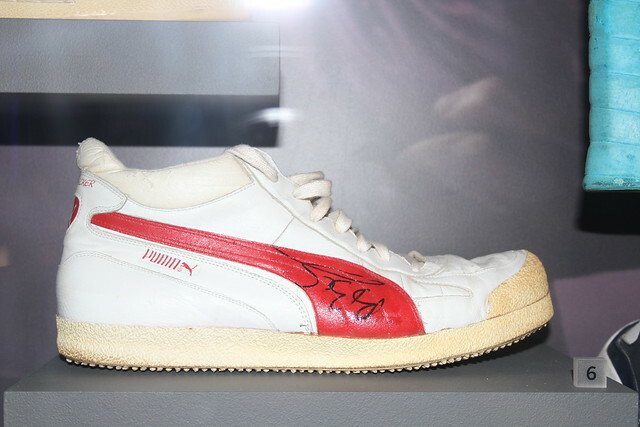 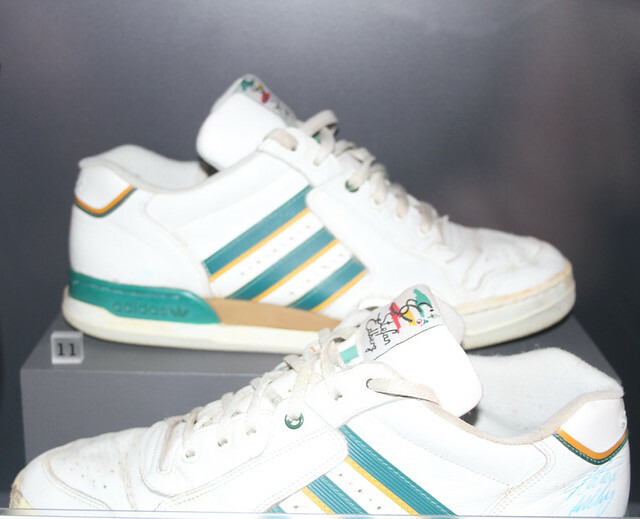 adidas tennis shoes worn by Stefan Edberg when he won the 1988 Singles Championship. 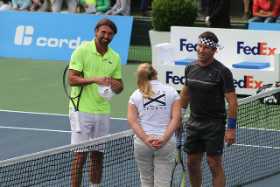 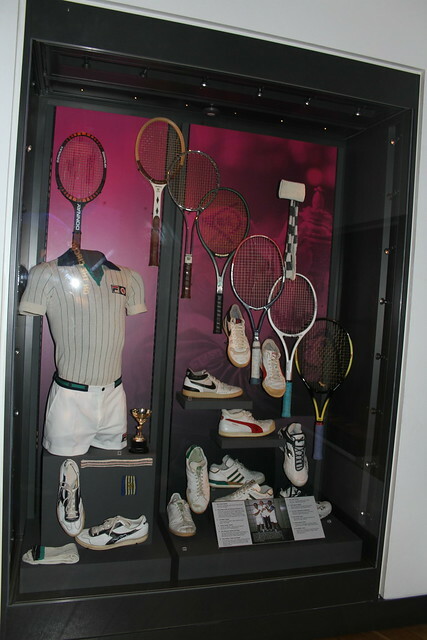 Lightweight tracksuit top and trousers by Herman Geist, together with headband and socks, worn by Martina Navratilova in 1990. 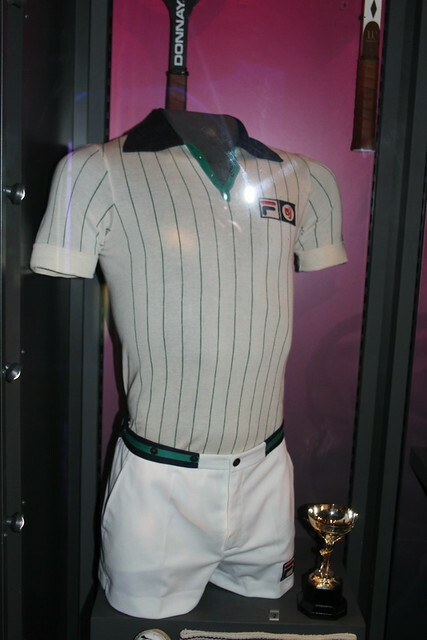 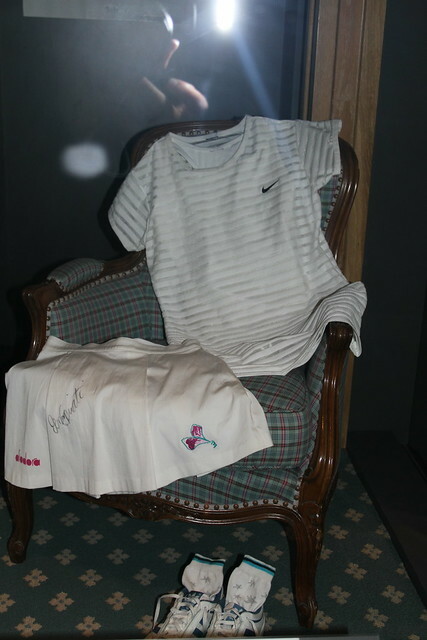 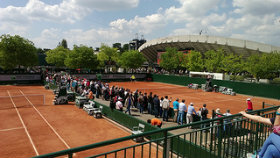 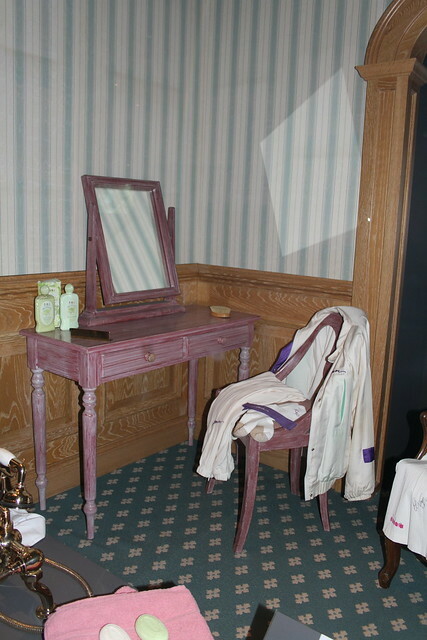 Tennis dress and matching body suit by Nike, worn by Monica Seles during the 1998 Championships. 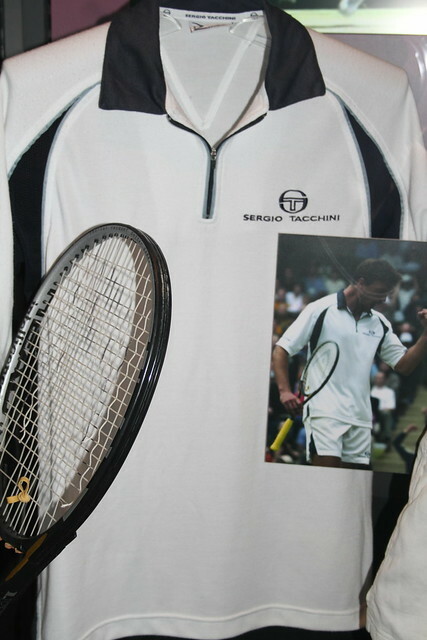 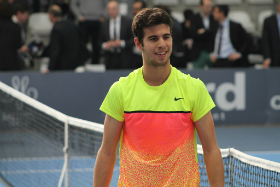 Jennifer Capriati autographed Diadora tennis shirt, worn during the 1991 Championships. 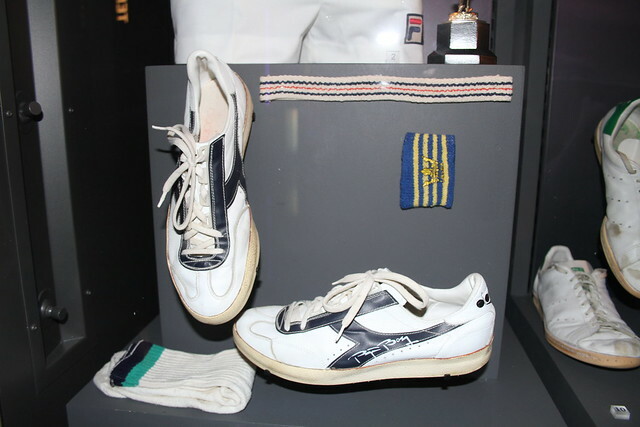 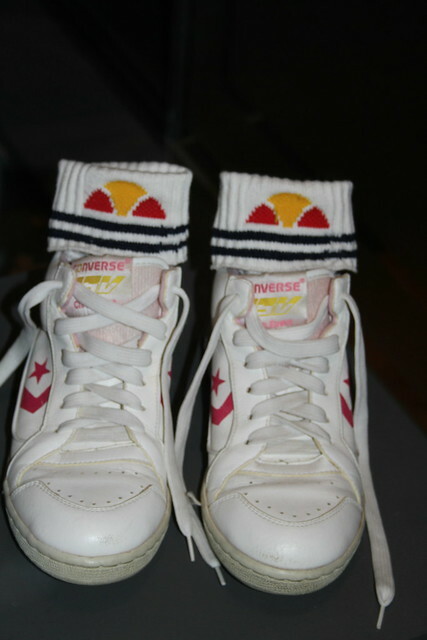 GSV Chris Evert shoes by Converse and socks by ellesse worn by Chris Evert for her last match at Wimbledon in 1989. 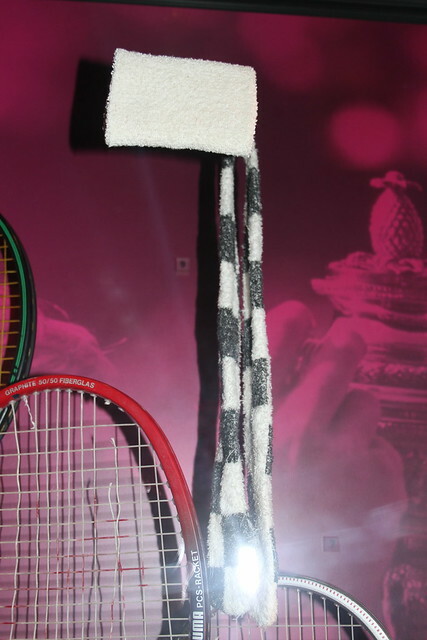 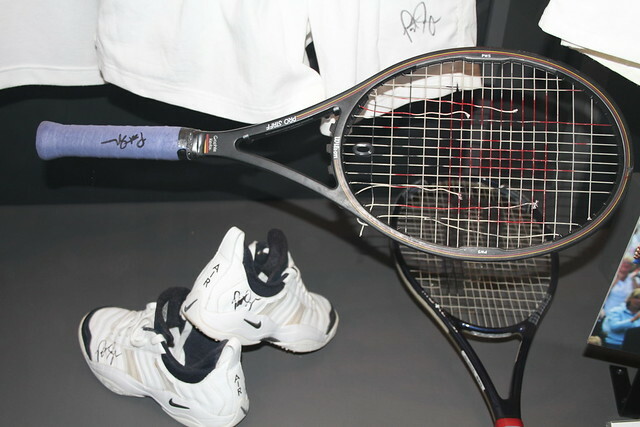 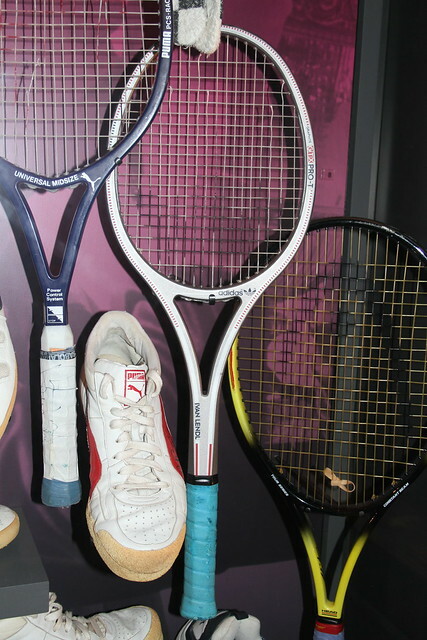 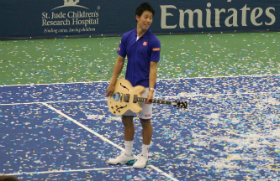 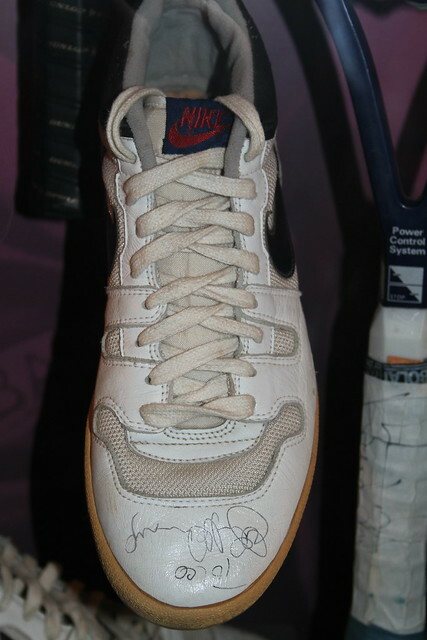 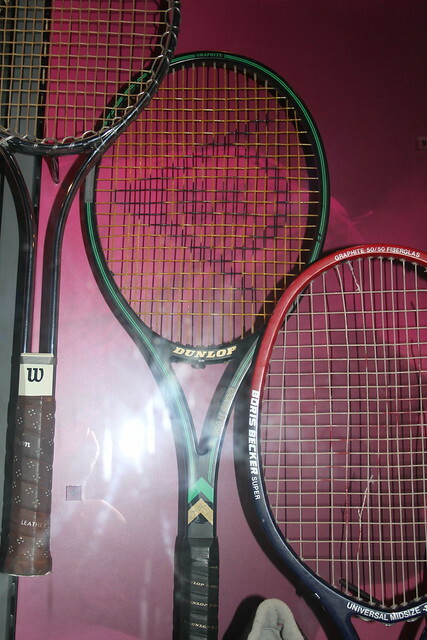 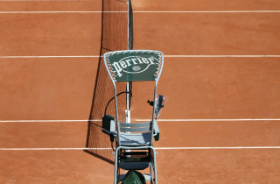 Wilson Pro Staff racket and Nike shoes used by Pete Sampras during the 2000 Championships.